GIRL REPORT | G.I.G: Girls Inspiring Girls– the Teen Advisory Committee Shows Us What They’re All About! 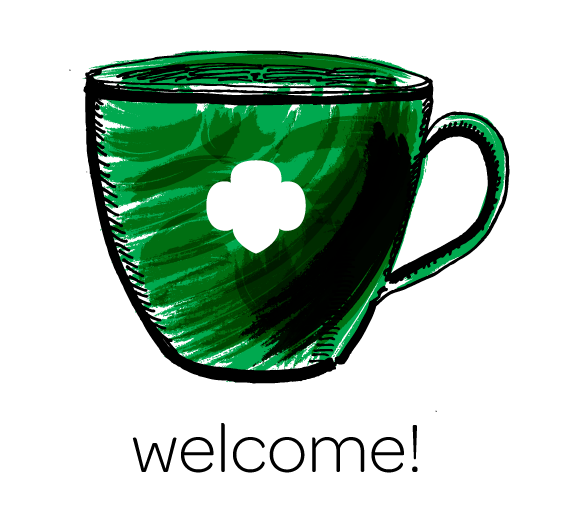 From August to December, the Girl Scouts Teen Advisory Committee gathered to create new events for Girl Scouts of all ages. At a previous meeting, I got the chance to interview Mrs. Kim, the creator, and discuss why she decided to start the committee. She expressed that she “knew older girls needed better programming.” She also believed the committee is important because, “it gives girls the important steps to run a program.” In order to successfully run a program, or to be able to teach something to your peers, you need to have good leadership qualities. I asked some of the girls in the committee what they thought were some good leadership qualities. Madisen H. stated that, good leaders are “nice and helpful.” Joslyn M. believes that a good leader is “fun, energetic, and safe.” Good leadership qualities are not the only thing this committee can teach you – It inspires girls to get involved with their community and gives them the tools needed to successfully create an event. 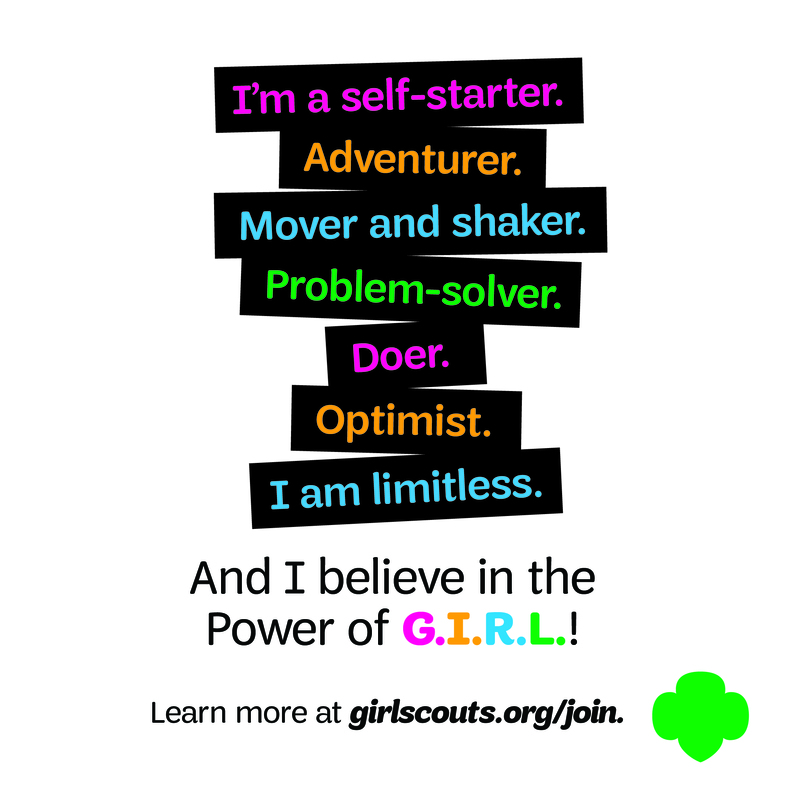 Alyssa G. says “the committee is important because it teaches girls how to work in a social environment and build more social skills.” I asked all the girls if they would recommend the committee to other girls –they all said yes! It’s crazy to think how just one day, or an overnight camp can teach girls the importance of friendship and leadership. 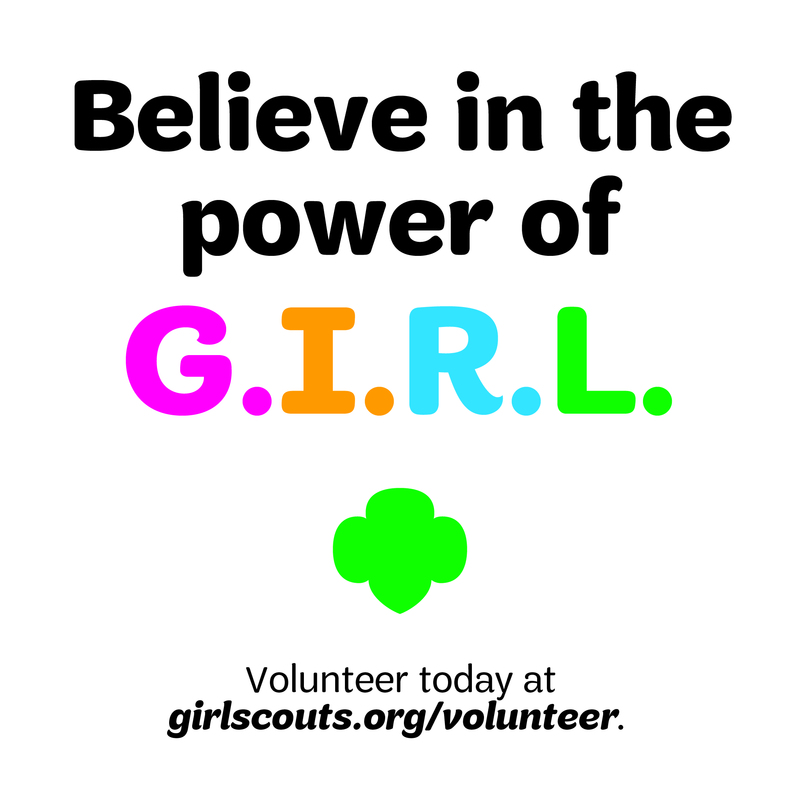 Because of Girl Scouts and Girl Scout committees like ours, girls get the chance to spread their wings and inspire so many other girls in our youth today! Never miss the opportunity to make new friends and explore the world around you.